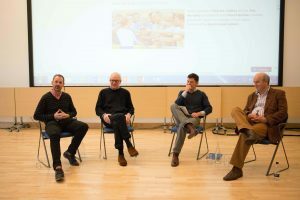 In an increasingly media-conscious world, there are many misconceptions about how to train such a skill. 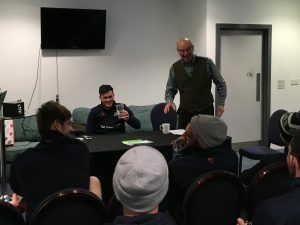 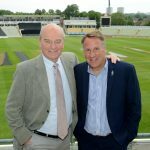 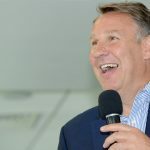 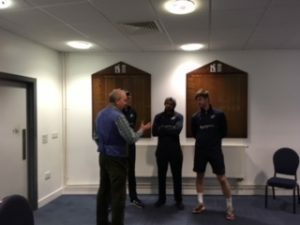 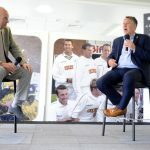 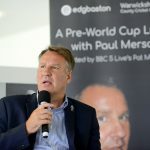 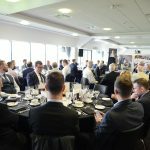 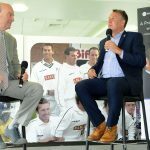 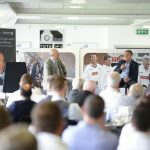 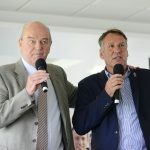 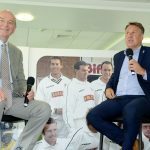 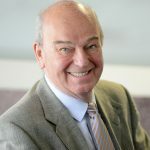 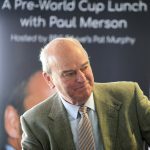 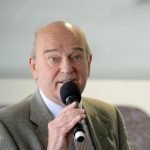 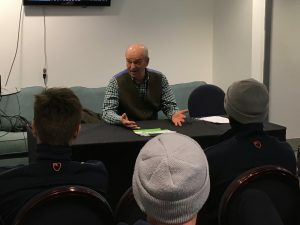 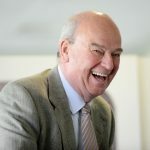 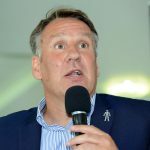 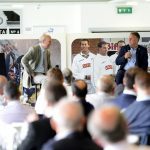 Pat has mentored university students, England cricketers, professional footballers, county cricketers and business leaders in how to cope with the media. 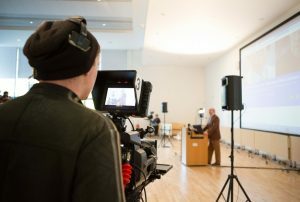 He operates with a camera, simulates press conferences and interviews, stretching the subjects beyond their comfort zone. 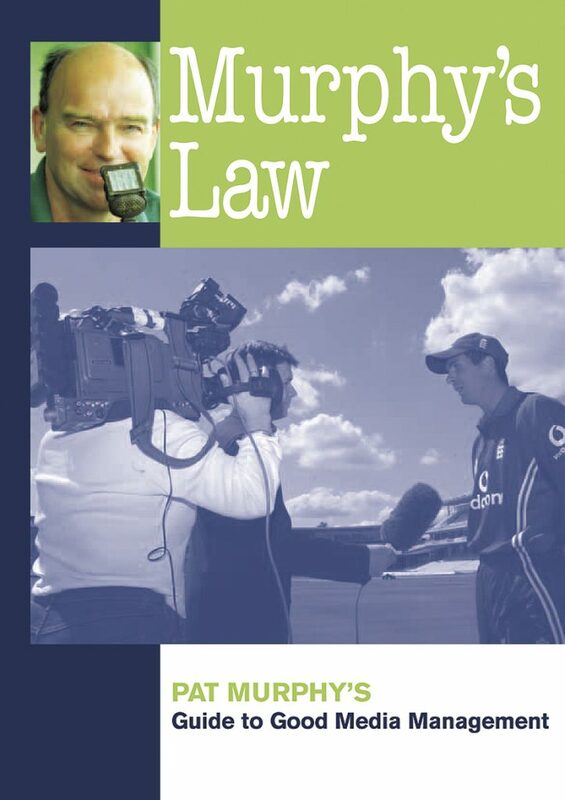 He has compiled a booklet, ‘Murphy’s Law’, which is full of tips on how to deal satisfactorily with the media demands. 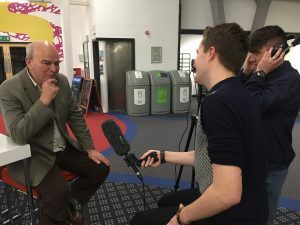 Teaching students to use a microphone and command effective interviews.